Yes, but only partially correct, but which one, name or number will do . 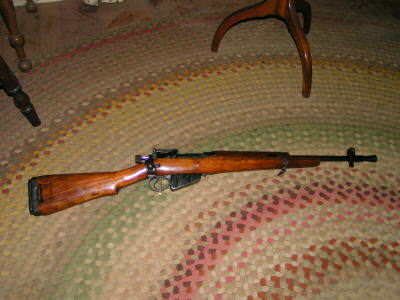 Lets try this one, should be fairly easy. 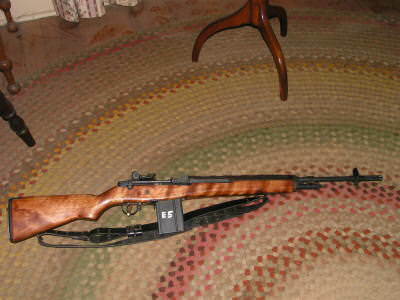 Yes it is, it's one of three that I own, this one is all TRW with a Fulton Armory Receiver! Easy, even for new guys. 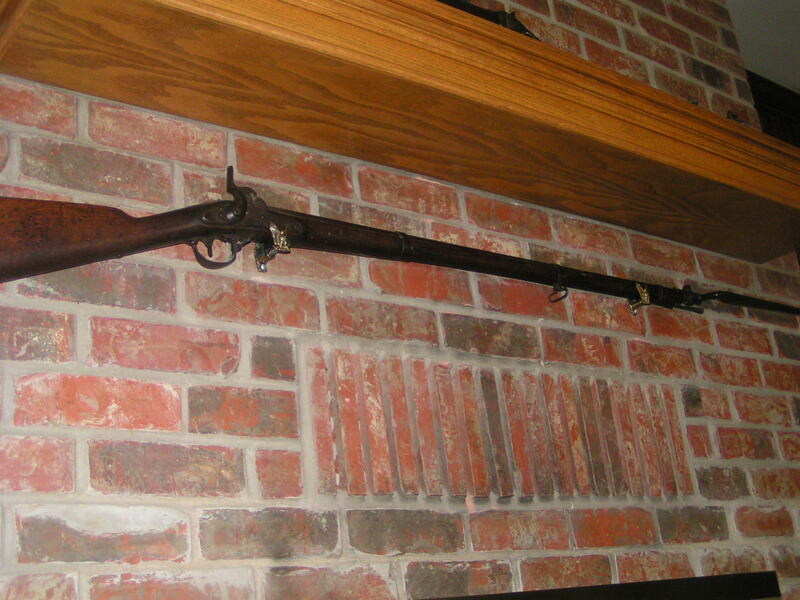 It's a Harpers Ferry Model 1842, they were also produced at Springfield Armory , it was the first Model produced in the USA with all interchangeable parts. I didn't think that anyone here would get this one, I'll go to an easier (Beginners) next. 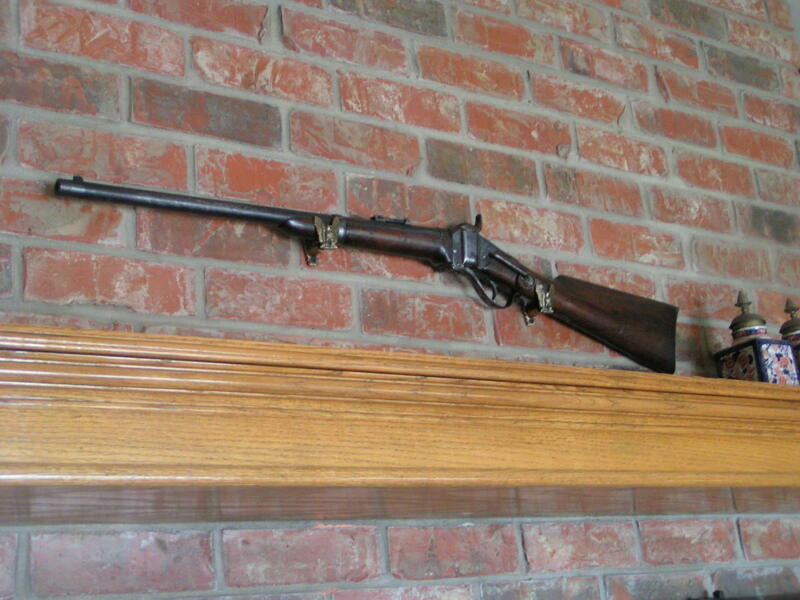 That's a Sharps carbine, but I couldn't tell you what it's chambered for. 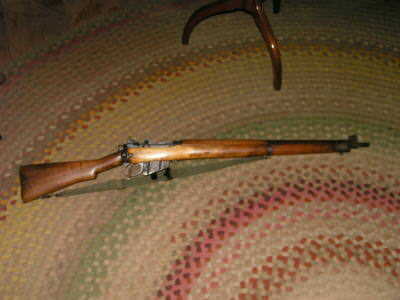 This one is is chambered for the original .52 Cal. Paper Cartridge. All times are GMT-5. This page was generated at 06:44.